Our interiors are meant to be experienced, to take you beyond the expected and into the extraordinary. We design lush, romantic spaces that are at once bold and refined, imbued with drama and meaning. 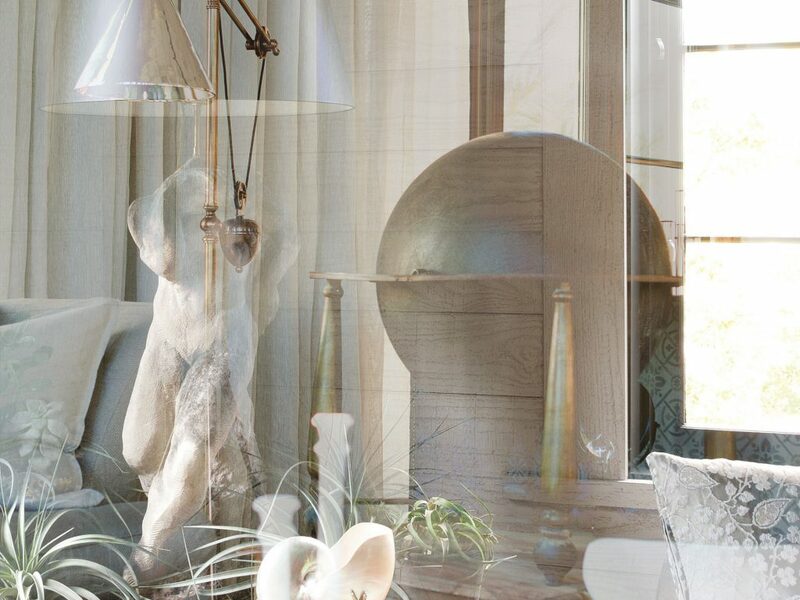 Award-winning decorator Susan Ferrier is known for creating sensuous, atmospheric interiors. She founded Susan Ferrier Interiors in 2018 after more than 18 years as a partner at the architecture and design firm McAlpine. Her work has been featured in publications around the country including the The New York Times, Architectural Digest, Elle Decor, Veranda, House Beautiful, Traditional Home, Harper’s Bazaar, Coastal Living, Atlanta Homes & Lifestyles and many others. 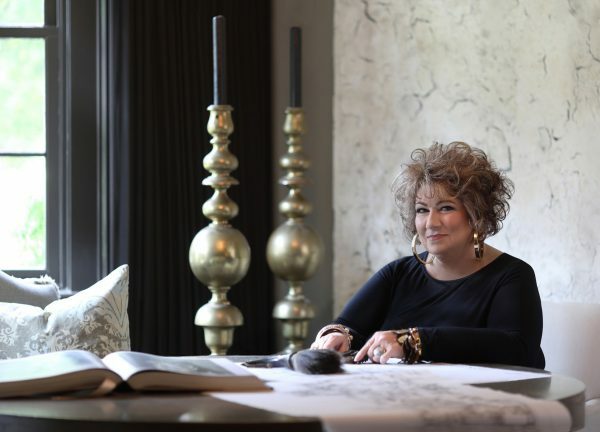 During her time at McAlpine, the firm was on both Architectural Digest’s AD100 list and Elle Décor’s A-List.